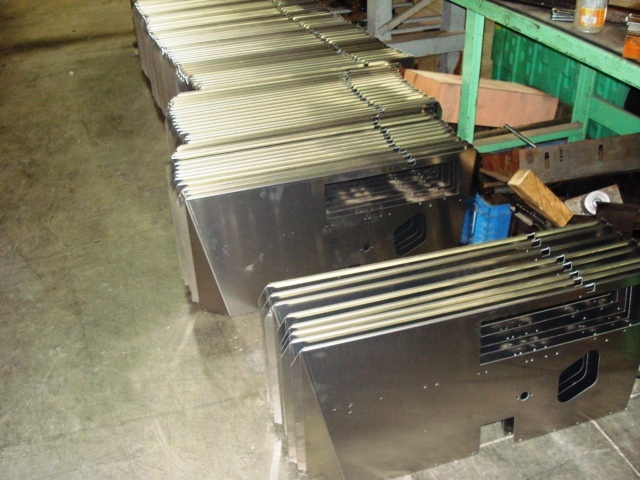 Laser Craft has the ability to form parts from various types of steel and aluminum. High strength or low, we can form it here. 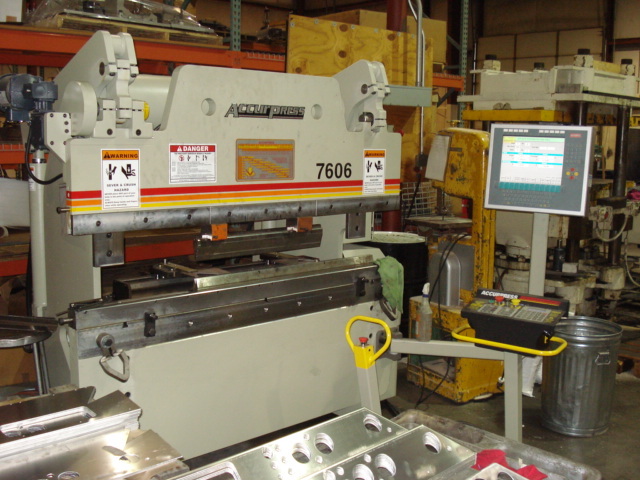 Our presses range from 20 ton to 600 ton, and we have CNC press brake capability. Whether you have one piece or low volume production, we look after every detail to ensure that you have a quality part the first time, every time.